After a three month hiatus, Fox Business’ Neil Cavuto returned to airwaves last week and broke ratings records in the process. The “Cavuto: Coast to Coast” host — who underwent open heart surgery back in late June — drew 181,000 total viewers in the 12 pm, EST time slot on FBN, a 28 percent increase since going on medical leave. Additionally, Cavuto picked up a 17 percent increase in the key A25-54 demographic and beat rival CNBC’s “Fast Money Halftime Report” in the ratings department for the first time in the show’s history. 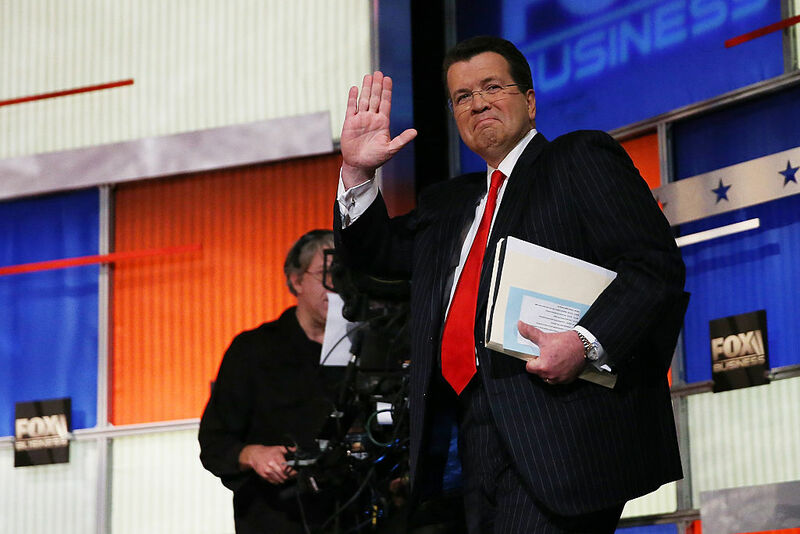 Cavuto’s return highlights overwhelmingly strong performances from Fox Business as a whole. “Lou Dobbs Tonight” and “Varney & Co.” earned 236,000 and 190,000 total viewers respectively, maintining the shows’ #1 and #2 rankings among all of business television.